March Activity: Dance, Dance, Dance! 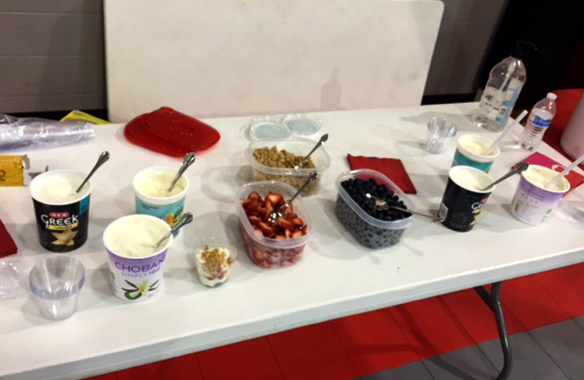 Since we made cupcakes in February, we decided to work them off in March! 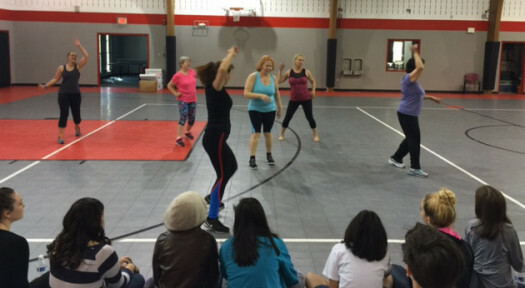 Thanks to Mary Coronado and Gaby Jourdain from GFit Studio, we spent a morning Zumba dancing with the teen girls at Boysville. We all worked up a sweat as we danced to the latest pop tunes and often showed our silly side. In addition to some instructor-led dancing, we did some freestyle moves, had a dance-off and also let the girls choreograph some of their own dances. The morning was filled with fun and laughter. After an hour of dancing, the girls made some healthy parfaits with yogurt, berries and granola. They also enjoyed sorting through and selecting books from 4 larges boxes donated by one of our volunteers. Finally, we ended our morning in prayer—thanking God for our new friends and asking Him to keep watch over them and all of our volunteers. 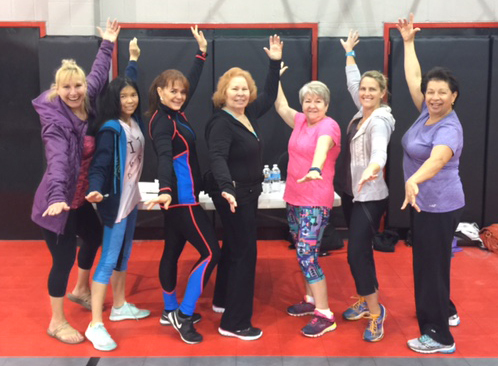 We would like to thank all of our wonderful volunteers who made this event a success and showed the girls that exercise can be fun! 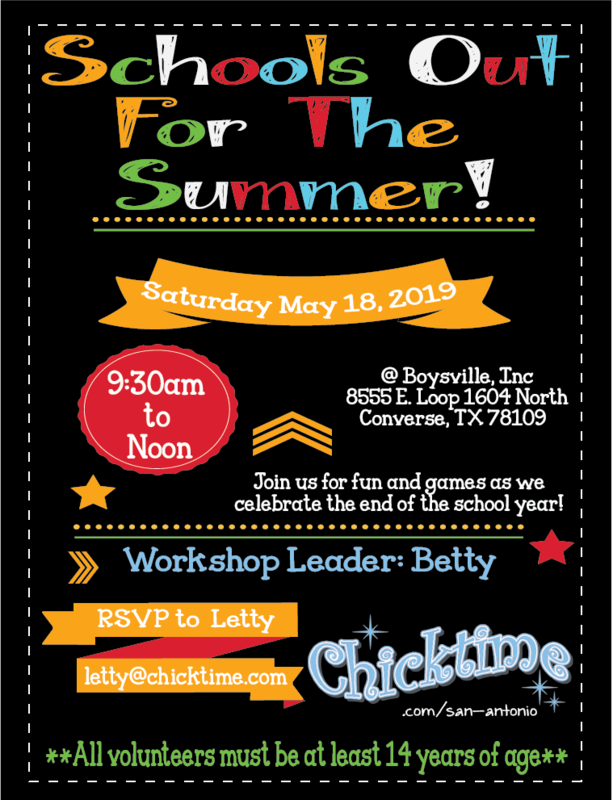 Our next event will be Saturday, April 16th, at Boysville. 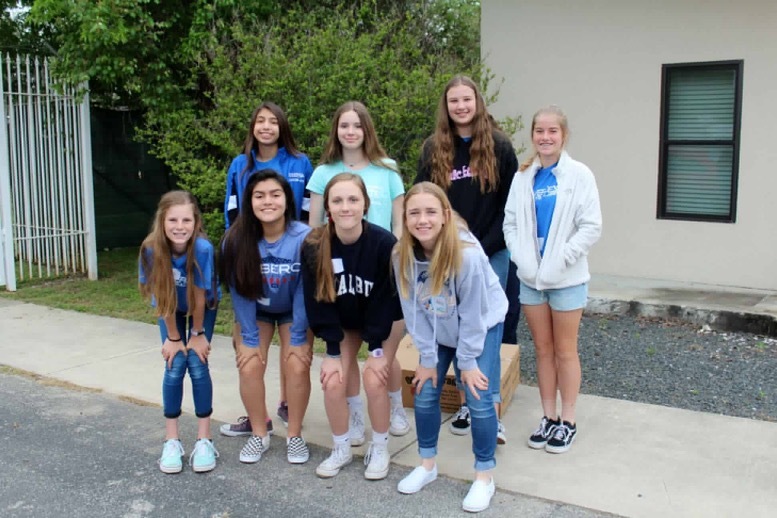 The ladies from Shrine of St. Padre Pio Spanish ACTS will host a morning of pampering which will include manicures and pedicures for the teens. Setup is at 9:30 and the activity begins at 10:30. We can always use some volunteer manicurists. We request that each volunteer bring a bottle of nail polish or a tube of lotion. 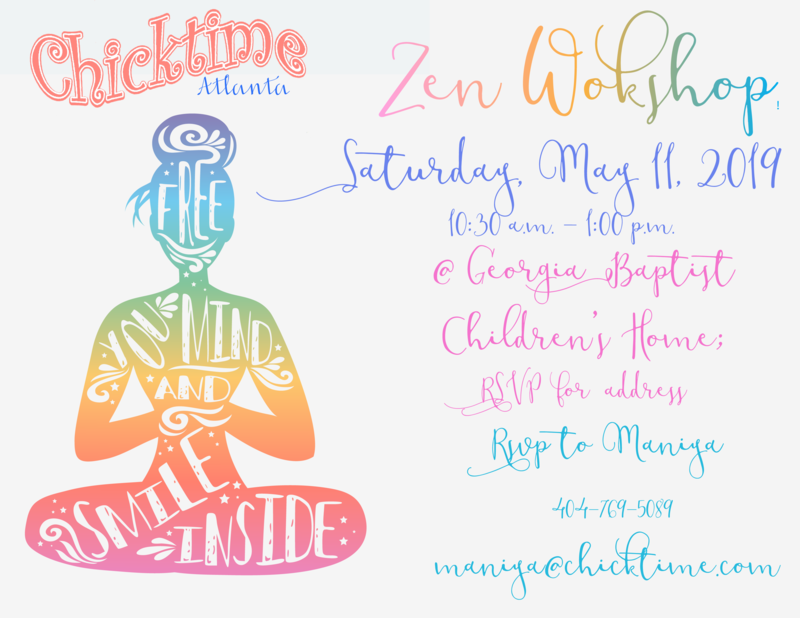 Chicktime relies completely on volunteers to share their time and talents each month. We need activity leaders to fill the remaining months this year. Please think about your hobbies and talents and consider sharing them with the teens at Boysville. They come from broken homes, abuse, neglect and other challenging circumstances. In leading or volunteering, you are showing them that someone cares enough to give up a Saturday morning to spend time with them. The activities bring them joy and can be real confidence-boosters when they master a new skill they have never tried before. And, sometimes, it’s just an opportunity to have fun and help them take their mind off their troubles.